It may seem hard to believe for some, but the UK is jam packed full of destinations that are beautiful, interesting and unique. Just because you have a travel bucket list doesn’t mean you have to travel to the other side of the world for a life changing experience. While there is nothing wrong with wanting to travel the world, surely it’s also important to explore what your own homeland has to offer too. You could be missing out on places you didn’t even know existed. So have a read of these ten bucket list destinations that you need to see before you die. If you enjoy nothing more than a day spent on the water this location is for you. 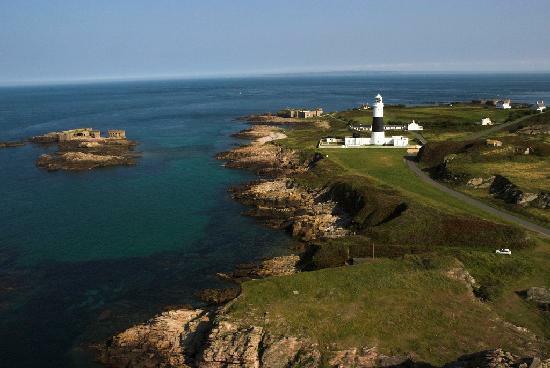 Alderney is a small island located just off the UK’s shores and will give the impression of being away from it all when really you aren’t. 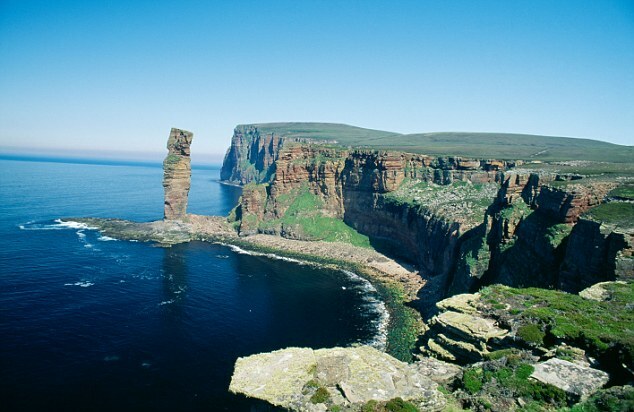 It’s an island packed with caves, shorelines and historic buildings to explore. Which is perfect for any budding adventurer. Take a kayak and travel around the island to see the local wildlife and hidden beaches up close. This Scottish ski resort is situated beneath the mountains of a National Park. So it is phenomenally beautiful with winters like scenery and a huge array of terrains to explore. If you enjoy your skiing or snowboarding, but cannot afford to pay the prices of say the Alps, this is the place for you. Spend a day or week skiing down the luscious hilltops and take in the sights on offer. You will not be disappointed. 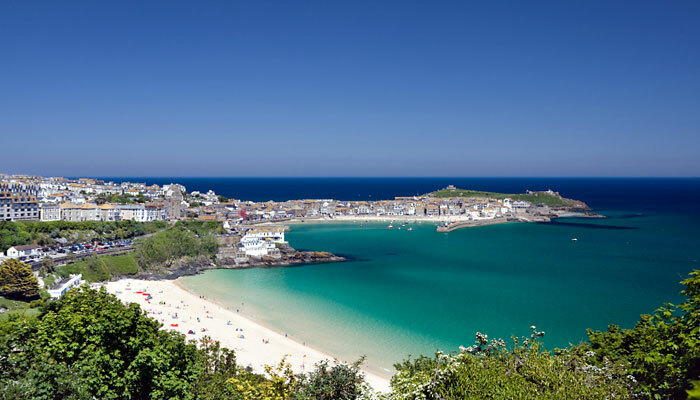 This small fishing town situated in Cornwall is quaint but full of character. If you’re looking for secret beaches, art galleries, music and culture this tiny town has it all. Talk a walk along one of the many sandy white beaches and breath in that sea air. Team with a bag of fish and chips and feel the relaxing childhood nostalgia take over. This beautiful part of South West England is a prime location for walking and hiking. 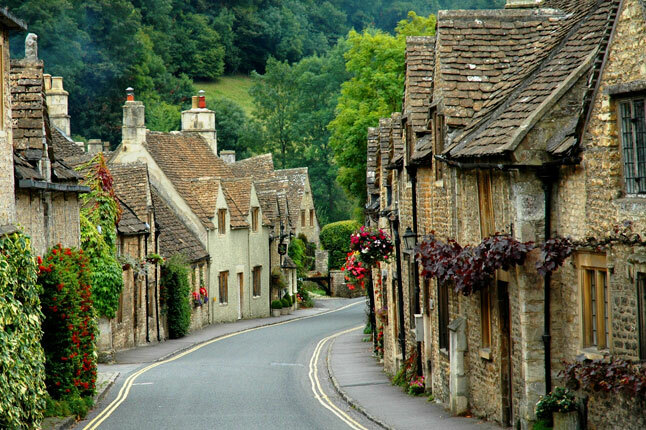 With it’s lush fields, forests and historic cottages it has everything that emulates British country life. The locals are friendly, and you’ll feel instantly welcomed in the picturesque market towns nestles in the valleys. Have a pint in a pub after your relaxing stroll to finish off a wonderful day outside. If you’re interested in stargazing and astronomy, the isle of man needs to be on your list. It’s been known to have some of the clearest night skies of anywhere else in the world. Making it ideal for spotting the Milky way and the Orion Nebula with just the naked eye. It’s another location you can spot the infamous Northern lights too which just adds to it’s appeal even more. 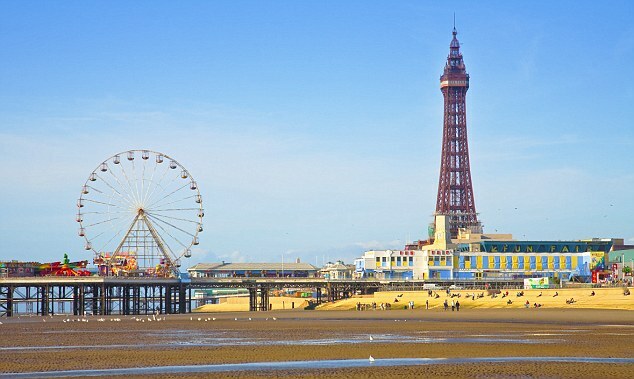 It may not seem like an obvious destination to add to a bucket list, but Blackpool still boasts some of the most beautiful shorelines and parks in the UK. Blackpool tourism is at an all-time high due to so many people wanting to experience the attractions available. But also to see the iconic shoreline we can all recognise. This is the ideal location for you to visit if you enjoy a combination of nostalgic and historic seaside life. But combine it with fast-paced roller coasters and rides. 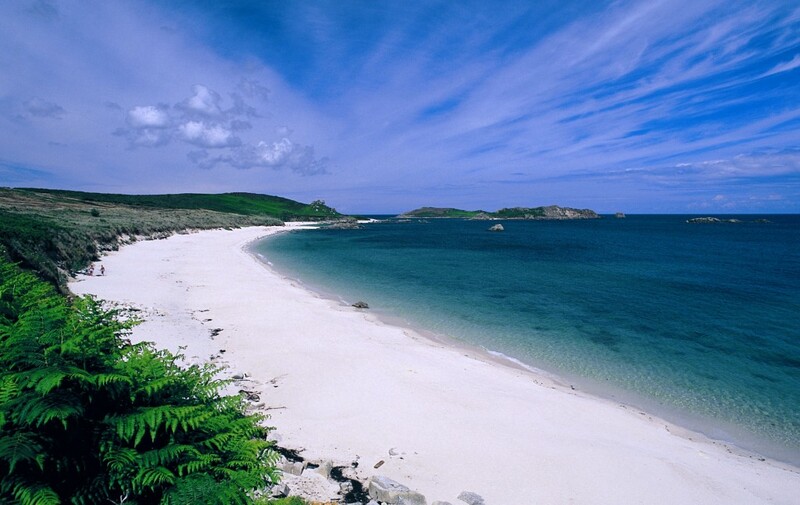 These beautiful islands may be part of the UK, but feel as though they should be in the Mediterranean. Take a walk through this sub-tropical paradise and gaze in wonder. Look at the incredible flowers and insects that have decided to make this place their home. 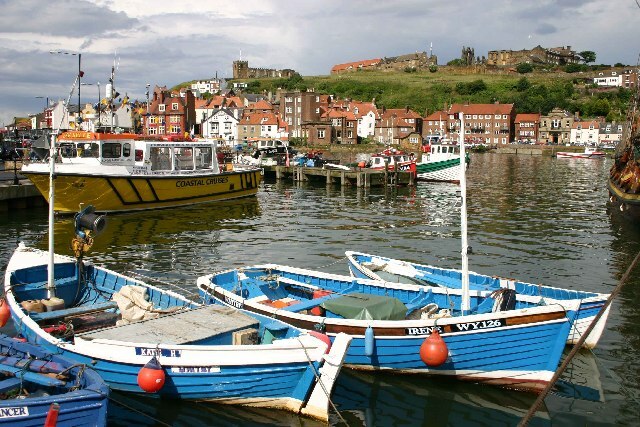 For a more boutique destination, you should head to Whitby. This Kentish town has a bohemian vibe and also have a thriving market for oysters. Which if you have never tried one before could be another bucket list item you can tick off. 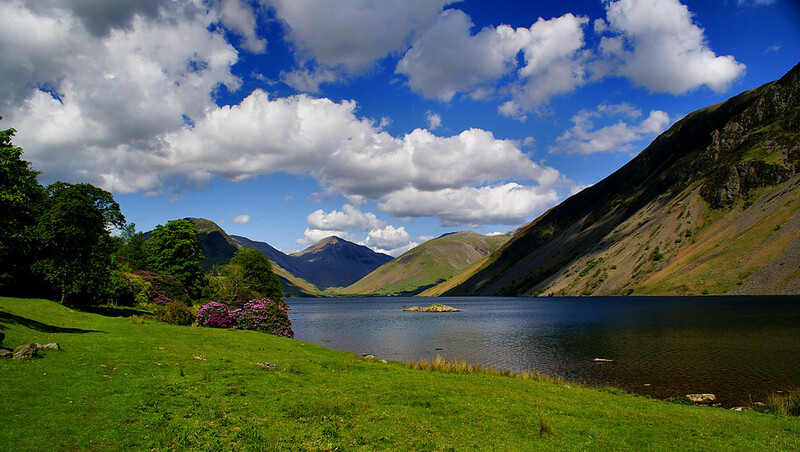 Spend a few days here and explore the vast array of lakes, rivers, countryside and beaches they have on offer. You will fall in love with their laid back way of life and the stunning natural beauty. These bucket list destinations are fantastic for a day or even a week-long fun vacation. It’s almost guaranteed seeing these places will make you feel uplifted and thirsty for more adventures. You never know what kind of impact they might have on you. 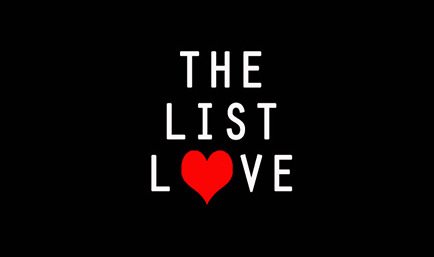 So add which ones you fancy to your bucket list and tick them off ASAP!